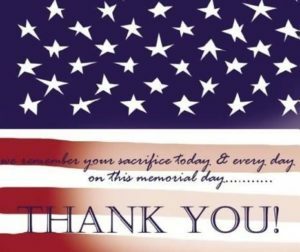 First and foremost, thank you to all that served our country. 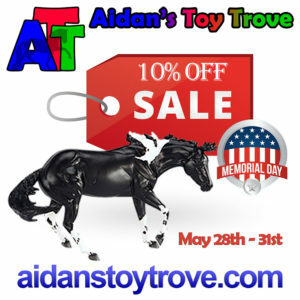 Our Aidan’s Toy Trove eBay Sale is offering deep discounts on a large number of model horses. Our Website Store is offering a 10% Off your entire order coupon. The coupon code is MEMORIAL2017 and will automatically be applied to your order. *This offer excludes already on sale items and BreyerFest 2017 Pickups.